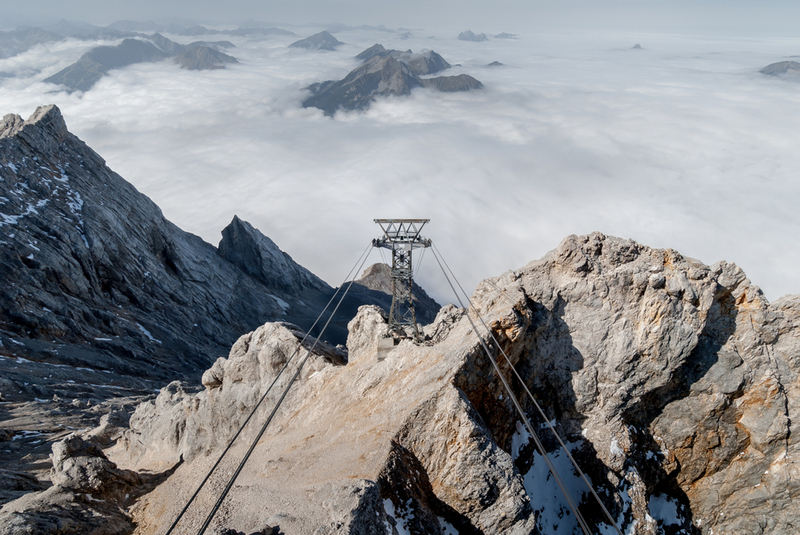 At 2,962 metres, Zugspitze is Germany's highest mountain and highest ski resort. There, you can enjoy powdery ski slopes in the winter and hiking trails in the summer. 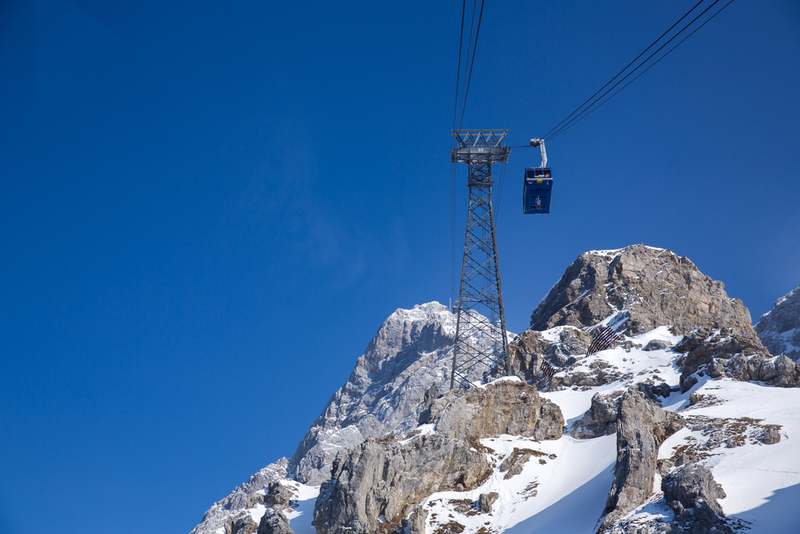 To transport visitors to the summit, a new cable car was installed. Its construction involved HD profiles, supplied by ArcelorMittal Europe – Long Products and ArcelorMittal Downstream Solutions in Neckarsulm.